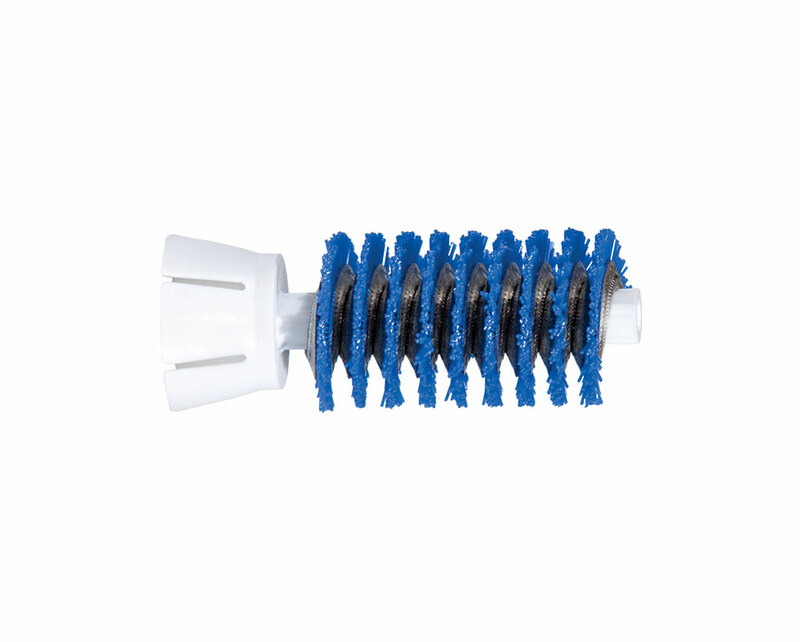 Goodway Coiled Tube Brushes incorporate a revolutionary piston design. They feature durable nylon bristles set in a coil, wrapped around a wear-resistant polymer core. Superior to wooden dowel cores, Goodway's piston design allows the brushes to be quickly inserted into the tubes and helps maximize the cleaning effectiveness of the bristles. They are ideal for removing soft to medium deposits. All Coiled Tube Brushes are available for tubes 5/8"-1" (15.9-32mm) O.D. with BWG ranges 16-22. Additional sizes available. Match tube O.D. and BWG for proper sizing. For tubes 5/8"-1" (15.9-32mm) O.D. with BWG ranges 16-22.